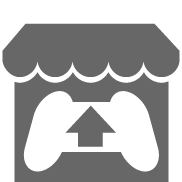 We were really lucky to have Bruce Glassco come and speak about his work as a game designer and how he uses his background as an English professor to help design narrative systems for games. Perhaps best know for designing Betrayal at House on the Hill, he has also designed the murder mystery game Mystery: Motive for Murder with the artwork of Edward Gorey and his most recent game Fantasy Realms. 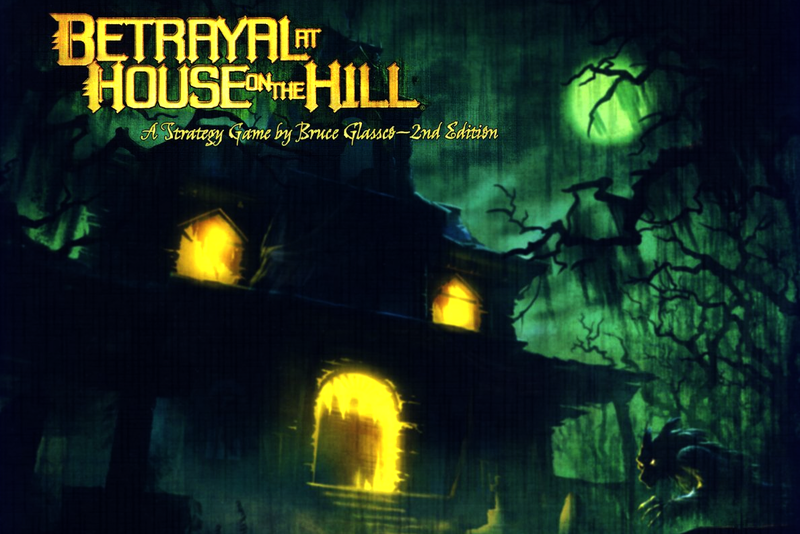 Below the talk is broken up into two parts, the first part focuses on the development and narrative strategies behind Betrayal at House on the Hill and the second covers his more recent games and overall design philosophy.